This video was made by one lovely customer after receiving hair from us. Thank for your love and belief, we will never stop improving hair quality to satisfy customer all around the world. You are motivation for our development! WHAT IS SPECIAL ABOUT OUR HAIR EXTENSIONS? 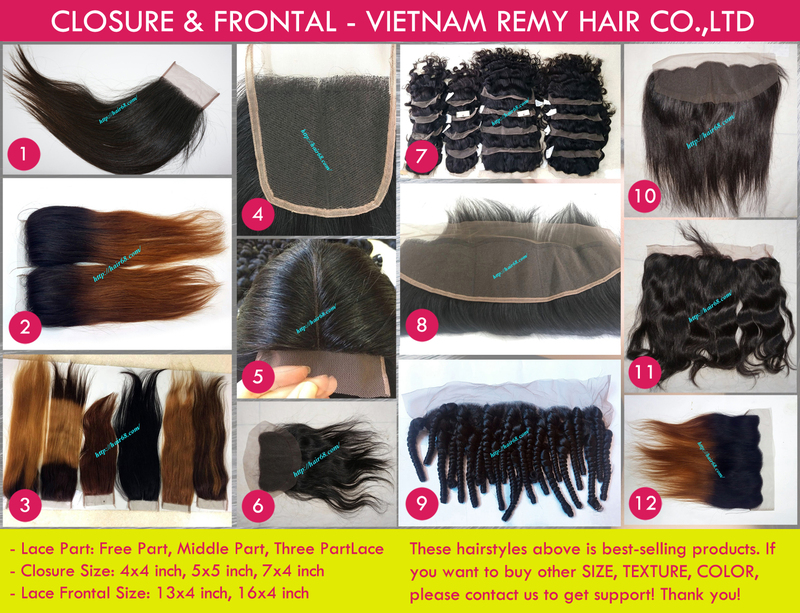 Vietnamese hair was collected from single donor at many Vietnam countrysides and ethnic minority areas. It was washed and conditioned by our high standard to keep natural beauty. Our hair extensions never tangle or shedding. We never stop improving technology to make best hair extension in affordable price. 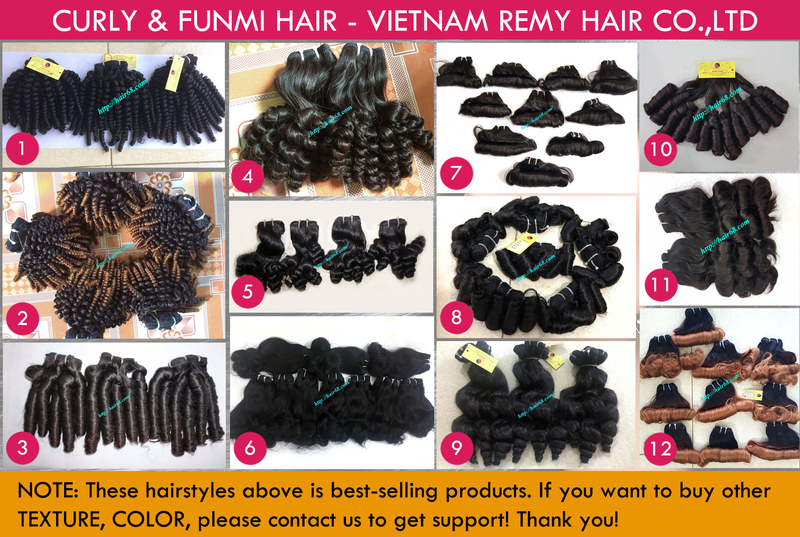 Bring Vietnamese hair brand to over the world is our dream. 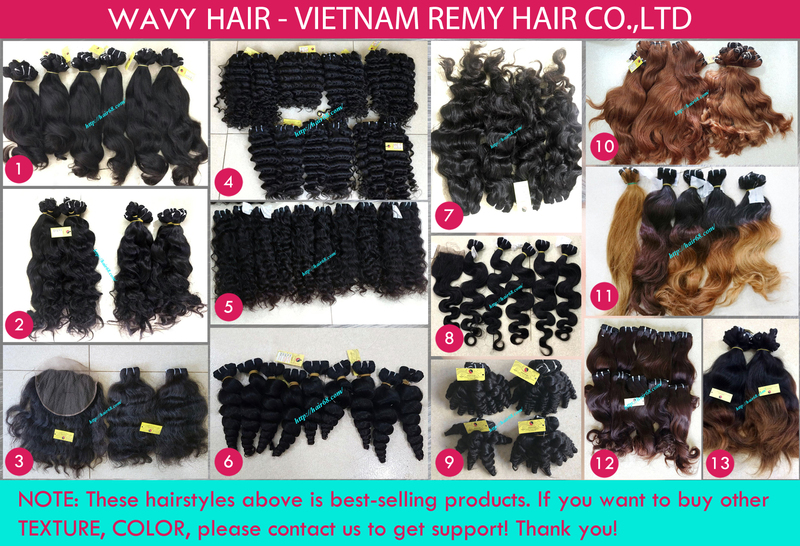 Vietnamese hair extensions was made by high skilled worker with at least 5 years experience. We also don't use chemical in manufacturing process so the hair can be last very long time, over 3 years. 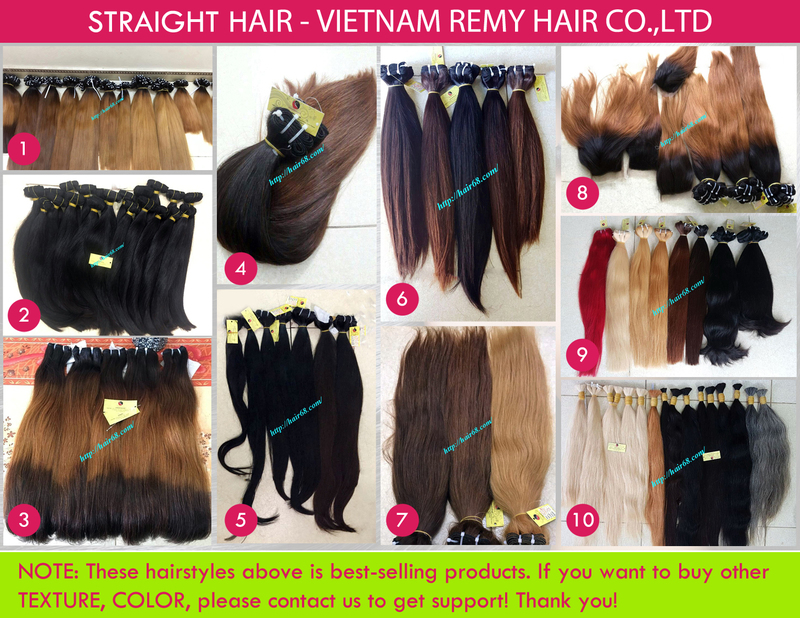 We supply hair world wide by top leading shipping companies like UPS, DHL, TNT, FEDex,...Very fast and safe. IF YOU ARE INTERSTED IN OUR PRODUCT, PLEASE CONTACT DIRECTLY TO MR JEASON!